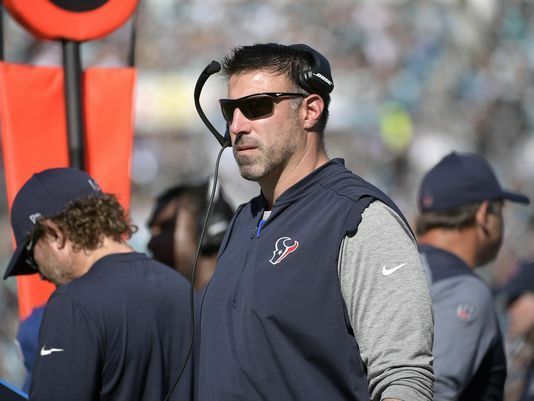 New Titans coach Mike Vrabel has finalized his coaching staff, the Associated Press reports. The Titans announced the final additions to Vrabel’s staff on Tuesday with the hires of assistant special teams coach Matt Edwards, defensive assistants Scott Booker and Ryan Crow and quality control coach Matt Pees. Mike Sullivan and Luke Steckel will remain on the staff as offensive assistants. Matt Pees is the son of new Titans defensive coordinator Dean Pees. He had been the head coach at Green Mountain High School in Lakewood, Colorado. Edwards spent the last four years as a defensive coordinator at Tiffin (Ohio) University. Booker coached safeties and special teams at Nebraska this past season after spending seven years on Notre Dame’s staff. Crow was a graduate assistant at Ohio State this past season. Subscribe to Titans Gab via RSS Feed or E-mail and receive daily news updates from us! Titans QB Marcus Mariota Puts on the Pounds, Will it Translate to Wins in 2019? 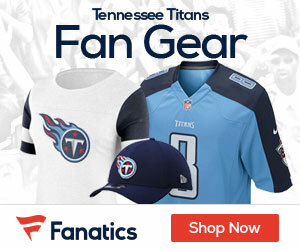 Sign up to receive our daily Titans Gab newsletter, and keep up to date with all the latest Tennessee Titans news. Celebrity Seats has all the best Tennessee Titans Tickets, Memphis Grizzlies Tickets, and Nashville Predators Tickets!